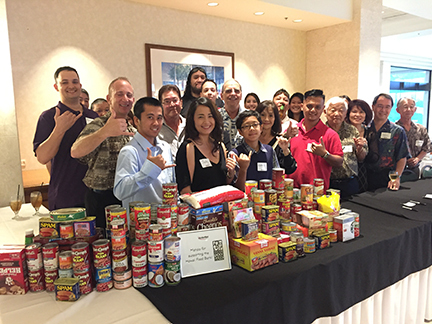 In conjunction with their Winter Event at the Ko`olau Ballrooms, ActioNet Hawaii held their 2nd Annual Canned Food Drive to benefit the Hawaii Foodbank to support local families. Donations of canned and dry goods totaled 369 lbs. The Hawaii Foodbank, through its network of island food banks and their local food pantries and meal programs, is providing food assistance to more than 123,000 households encompassing 287,000 Islanders—or one in five island residents. 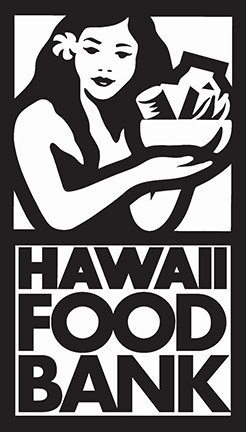 The Hawaii Foodbank is the only nonprofit 501(c)(3) agency in the state of Hawaii that collects, warehouses and distributes mass quantities of both perishable and nonperishable food to 200 charitable agencies on Oahu. It forms a vital link with food donors, charitable agencies and the hungry in Hawaii by collecting, inspecting, storing and distributing donated and purchased food. Last year the Hawaii Foodbank distributed over 12.2 million pounds of food, including nearly 4.2 million pounds of fresh produce. 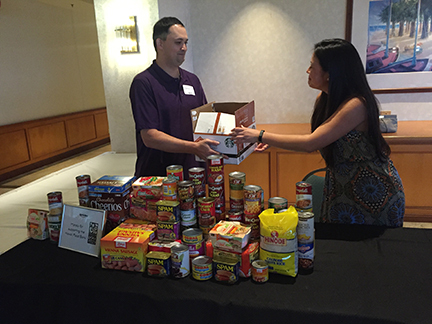 The Hawaii Foodbank has served the people of Hawaii for 33 years. Whether feeding the needy or distributing emergency food to survivors after Hurricane Iniki, the Hawaii Foodbank has been there to help rebuild lives and give hope for a better tomorrow. The people of Hawaii are one ohana. 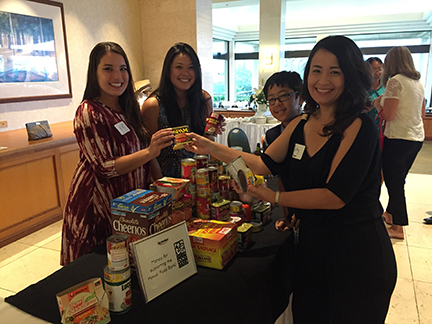 The Hawaii Foodbank provides food so that no one in our family goes hungry. We work to gather food and support from our communities. We then distribute food through charitable agencies to those in need. Our mission is from the heart, and we will fulfill our mission with integrity, humanity and aloha.